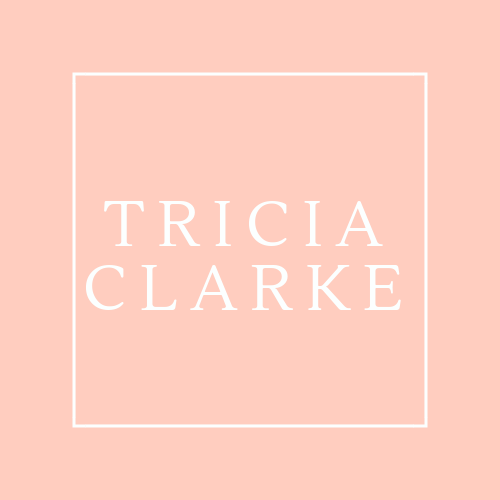 Holy Cow–I have a new obsession! 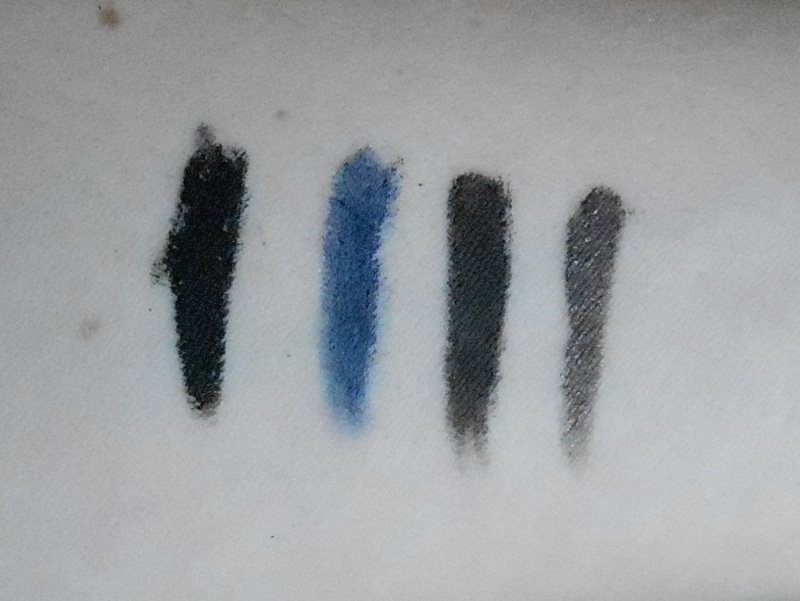 Bobbi Brown Long-Wear Gel Eyeliners are as good as everyone says! 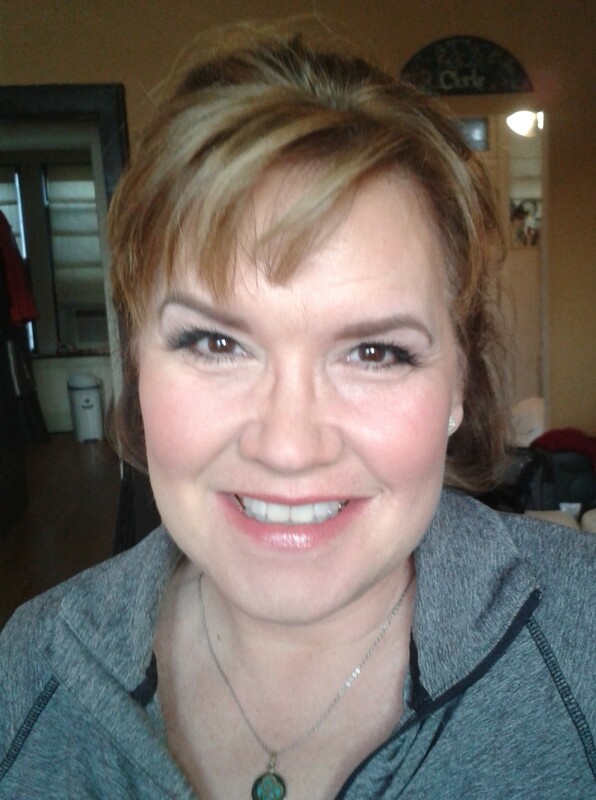 I thought her eyes looked great–we did her makeup at 2 pm and the liner didn’t budge–despite happy tears at the reunion, and cocktails all night with her friends. And, here is my first ever swatch picture! 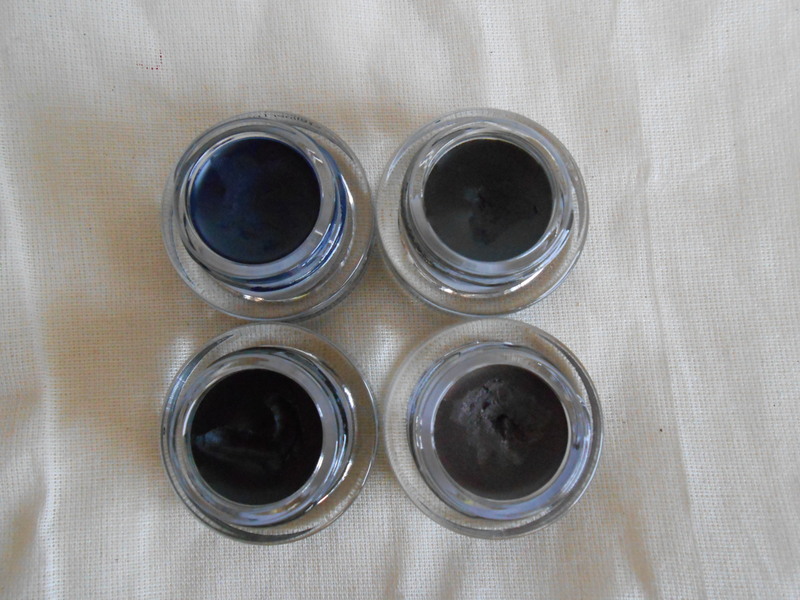 One of the best things about these liners–they wear well EVEN if you don’t apply an eyelid primer or eye shadow! 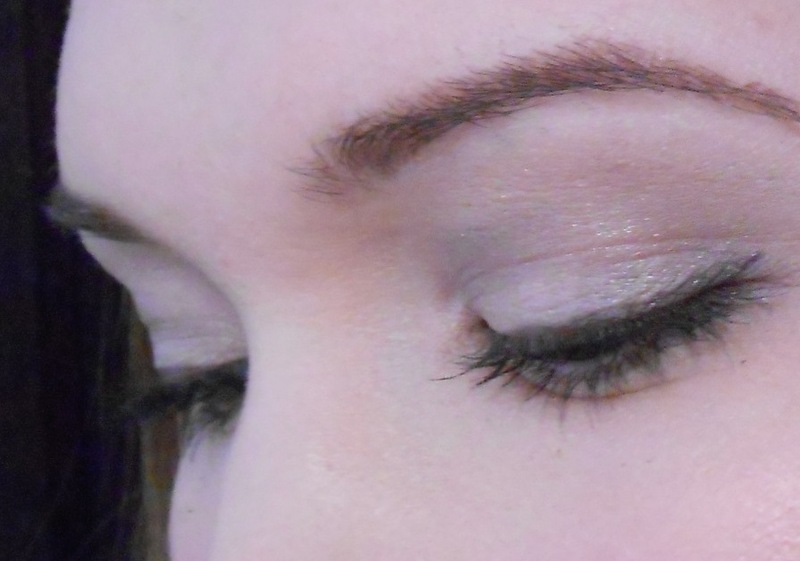 My normally greasy eyelids never hold any product without a primer, but this liner stayed put. VICTORY! So, they’re ideal for a super quick application on a day when you’re not planning to wear a lot of makeup but need some definition. And, the older I get, the more I find I really can’t leave the house without mascara and liner. Can I get an amen from the over-30 set? On brows, Benefit Brow Zings in Medium, Benefit High Brow pencil on brow bone. On lids: Too Faced Shadow Insurance primer, shadows in Benefit’s Smokin’ Eyes kit, Bobbi Brown gel liner in Black Mauve Shimmer Ink. 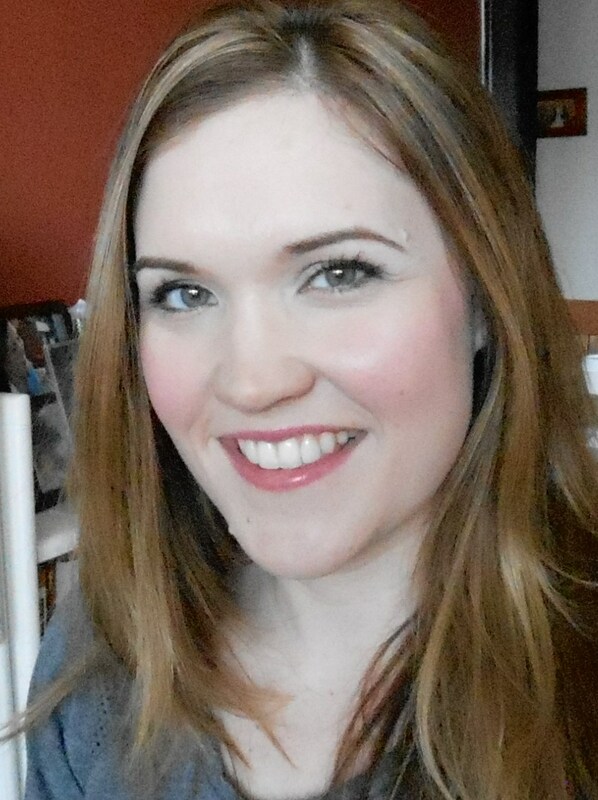 On lashes, Bobbi Brown Smokey Eye Mascara. And I will also tell you that I am looking forward to a better camera one day, but that won’t stop me from trying to take good pictures for all of you! 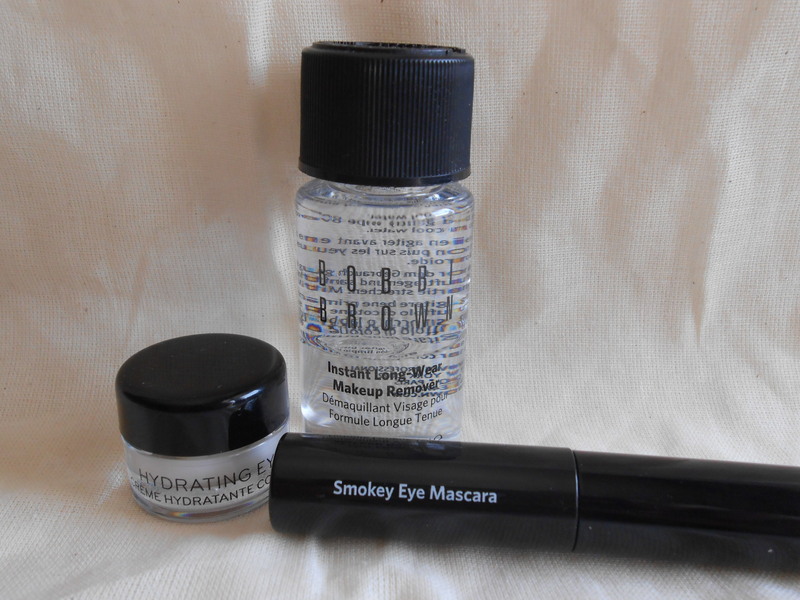 If you haven’t tried these gel liners, check out the Bobbi website, they run promotions frequently and I scored these little goodies, which I am excited to try–good timing too as I am just out of my fave eye cream AND eye makeup remover. These liners are pricey, $24 each, but I was able to get 2 of them, plus a mascara and the special liner brush for $46, so watch the website for specials. Here is the rest of my Monday face. I am smiling despite the fact that it snowed again here. I remind myself daily that this winter will pass, and while it lasts I am enjoying quiet moments watching my little guy grow, and playing with makeup while he naps! Another phone picture, sorry! 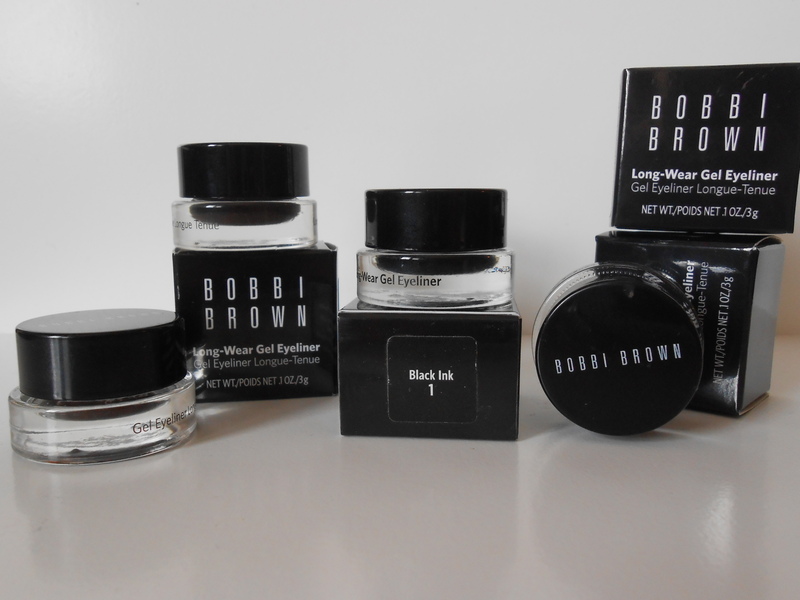 Have you tried the Bobbi Brown Long-Wear Gel Eyeliners? What do you think?